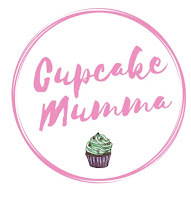 Cupcake Mumma: Happy Monday From Little A! Happy Monday From Little A! It made me smile!! Adorable!! 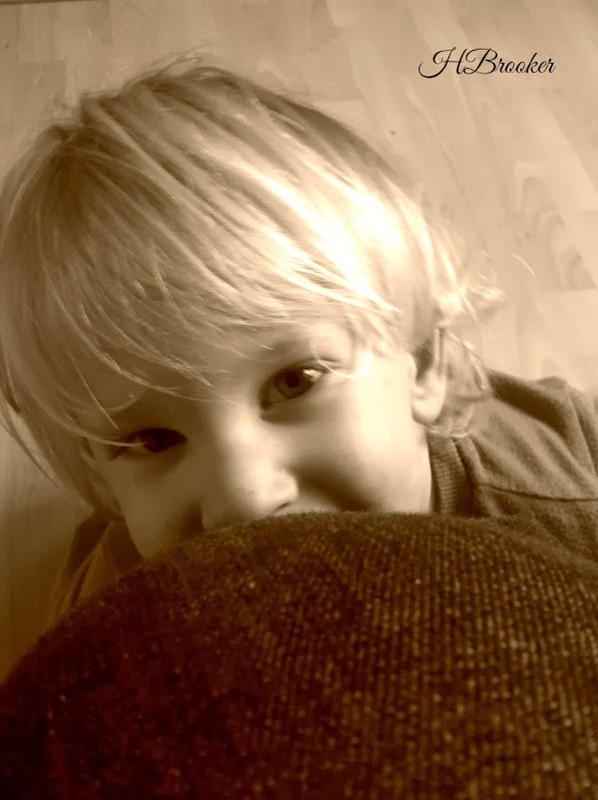 What a beautiful little boy! Hannah, this blog site of yours is a real gift to your fans. Thank you.